A photograph captures a moment from our lives, perfectly framed and defying the hands of time. 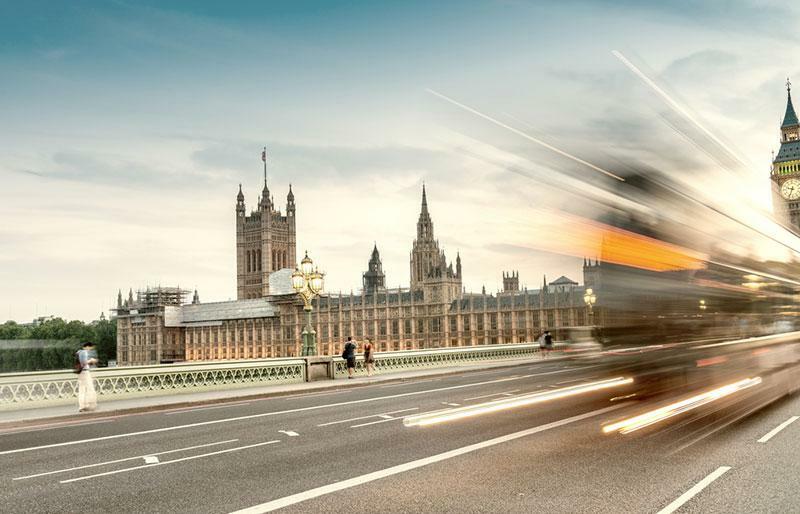 Motion photography defies some of the standard rules and if you don’t know the basics of capturing motion, you miss the moment at the blink of an eye. Sometimes instead of freezing a moment, we’d like to show the movement that we sometimes crave as an afterthought from still photographs. The storytelling element makes photographs showing motion that much more interesting. As a little knowledge can go a long way, we’ll look at some basics on capturing motion in photography and simple tips to help you make the right calls. To be brief, motion photography is about showing movement. Adding a slight blur of the action to your shot helps tell a story. This storytelling element makes the images a little less static and unexpected. Another reason why showing movement stands out is because it sets the mood. Whereas a photograph of a car frozen in time is just a car, the same image with a blurred background and the car being the sole object in focus adds a little bit more depth. Showcasing movement with blur helps focus attention. Blurring everything but your main subject, as in the image below, eliminates all distractions and really narrows into the focus of the photograph. 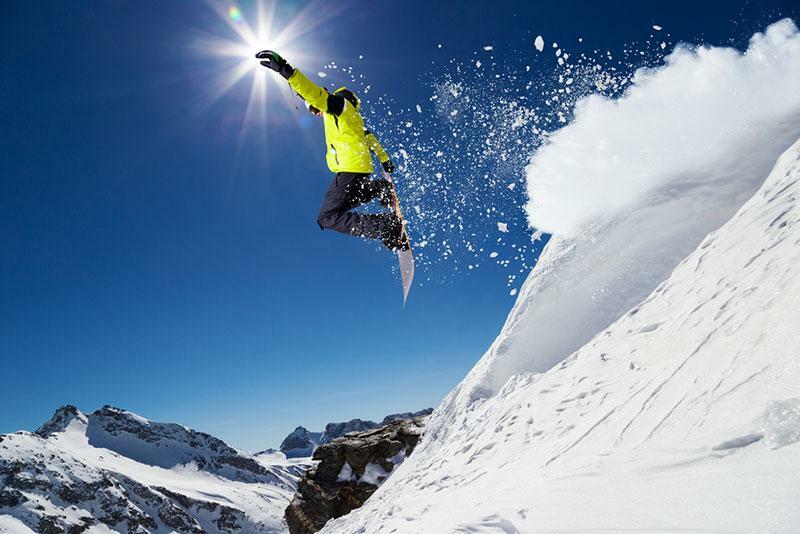 Capturing motion can take the form of freezing an action mid air. 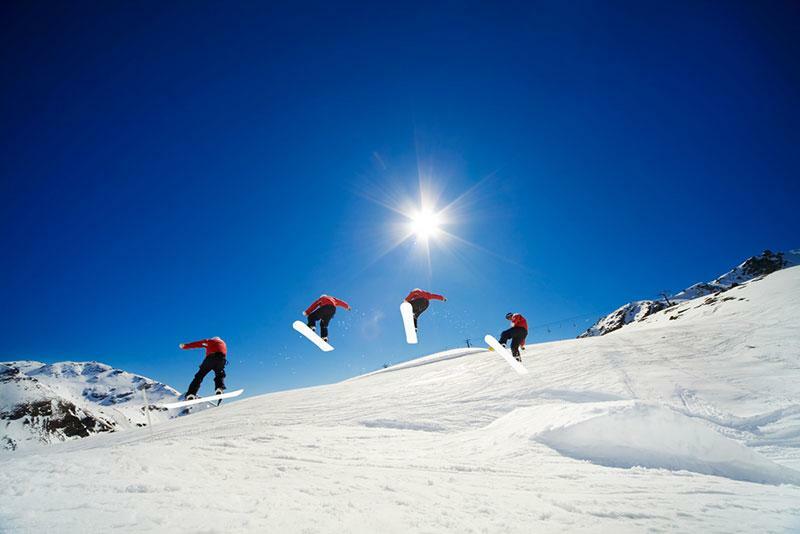 This is common for sports photographers and is achieved with a high shutter speed and burst mode. The key to freeze motion photography is to capture the movement and showcase a dramatic moment. Our eye naturally fills in the gaps and assigns a particular gesture to these kinds of shots. Freeze motion shots can also be fun to experiment with at home, like photographing water or other moments that we miss at the blink of an eye. You can use flash settings if you’re doing macro photography and remember to shoot with a purpose, and indicate movement frozen in time. This type of motion photography is best to show fast moving objects. You’ve probably experimented with this style when shooting streets at night. 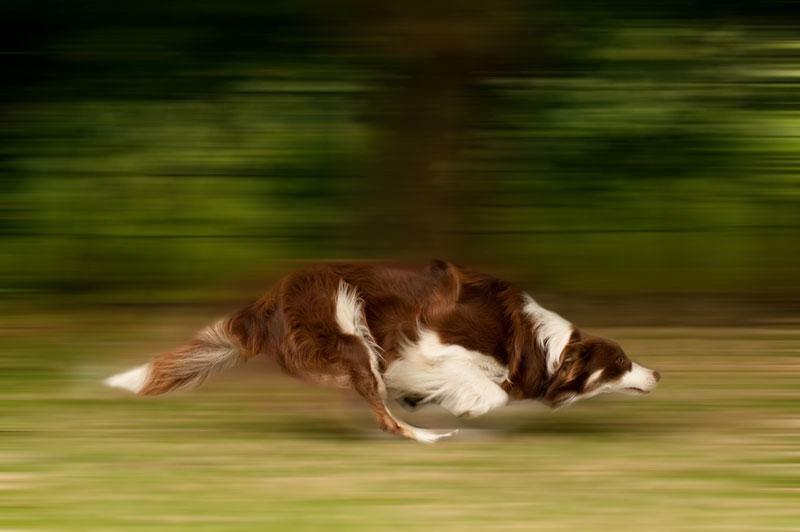 Using a low shutter speed, you can show fast moving subjects and contrast them against the crisp background. It’s very important to use a tripod so that your camera is steady and you can capture the background well instead of capturing one big blur. The difference between this type of photograph and the previous is that you pan your camera while taking the shot at a low shutter speed. This creates a different type of movement, where you do indicate a moving subject by blurring the background as probably seen from the perspective of your subject. Essentially, you are matching the movement of your subject and tracking it with your camera to keep it still in the image. This type of photography can be quite powerful and amusing because it captures the things we see but don’t necessarily register with our mind; it allows us to ‘see’ the motion and adds an abstract quality to the shot. Use a tripod to avoid your whole image being blurred. Make sure you can move your camera and track subjects while keeping your camera leveled. It takes a little bit of practice. A slightly more advanced technique is action sequencing. You will have to put in a little work in post processing but it is worth the effort for unique shots showing movement. Essentially you are creating multiple freeze action shots and compiling them together. You need a steady tripod, and stay in one spot to capture multiple shots of an action sequence. Later, you can merge the frames and show the different intervals of the action. Deciding which one of the different techniques to use is really about what you’re trying to communicate. You will have to take lots of practice shots and experiment with lighting conditions, shutter speeds and flash. 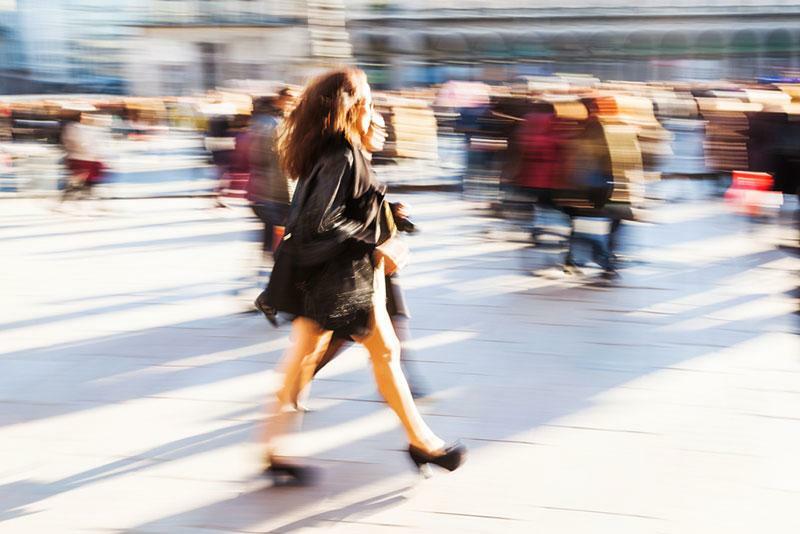 Even with a tripod, capturing motion can take time and many test shots. Don’t get disheartened and persevere!